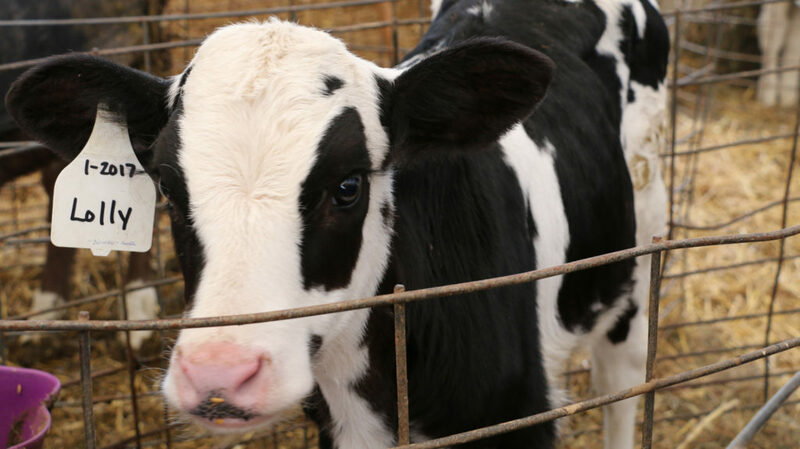 A dairy farm dedicated to sustainable farming, providing fresh products to our customers. 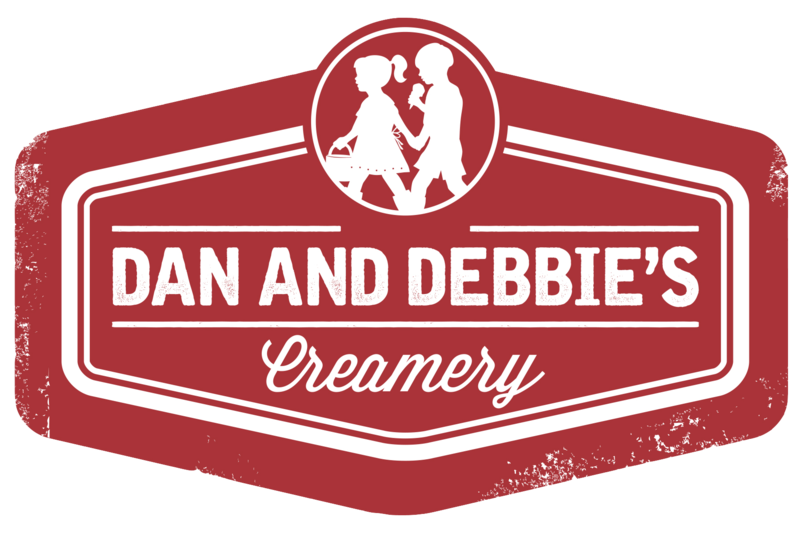 Our family farm was established in 1985, but it wasn’t until 1997 that we transitioned from beef cows to dairy cows. We are a first generation dairy farming family with a passion for quality sustainable farming. Our Holstein dairy herd started with only thirty cows but quickly grew over the years leaving us today milking around 150 cows. Those cow are more to us than just cows, they are part of our family. Each are born and raised on our farm in Ely. Each given a name from the time she is born. 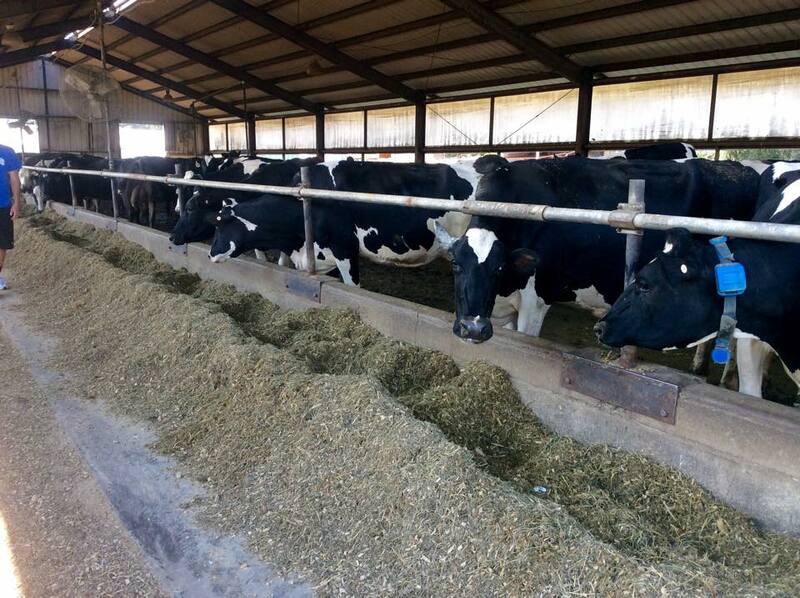 We take great care in the raising, handling and the feeding of our cows which results in the highest quality milk. 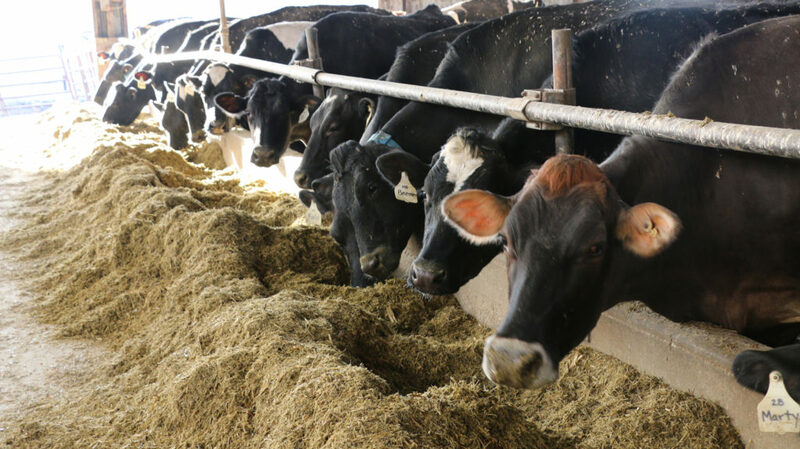 Our cows are fed a special mix of feed all non-GMO and all grown on our farm. 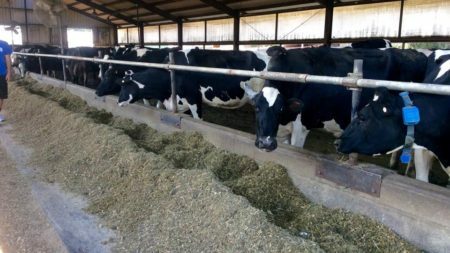 It includes corn silage, roasted soybeans, high moisture corn, orchard grass and a mineral mix. We believe all of these factors are instrumental in creating a high quality product; whether that is milk, cheese or ice cream. Our herd is made up of Holsteins with a few Brown Swiss cows. 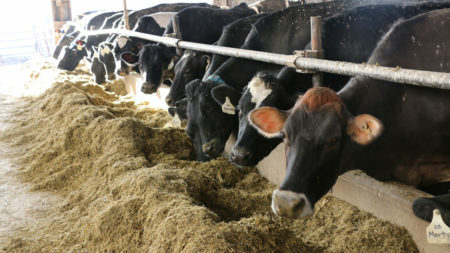 They are milked in a parlor and housed in a sand bedded free-stall barn during their lactation. Months before they are going to calve they are put onto pasture for some much-needed rest and relaxation. The cows are milked every day at 8 a.m. and 8 p.m. As each of you are likely winding down to go to bed each night, we are getting our chore clothes on to go out for the night milking. 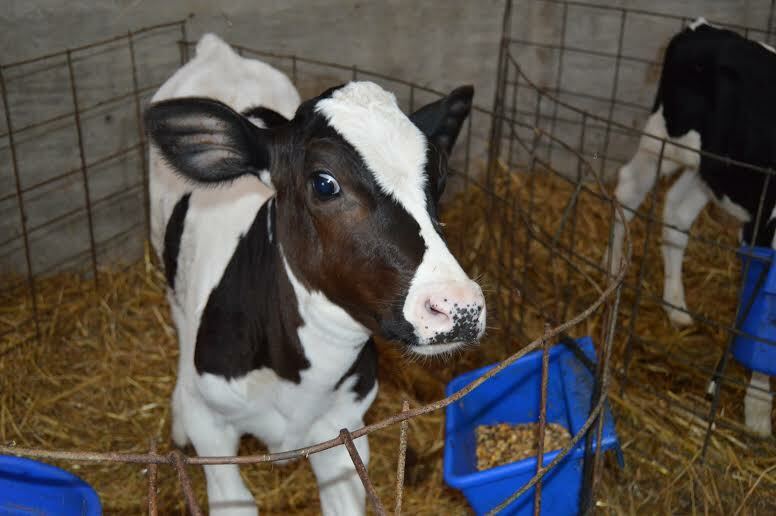 Every cow that we milk on our farm is given a name at birth. Their name stays with them forever. 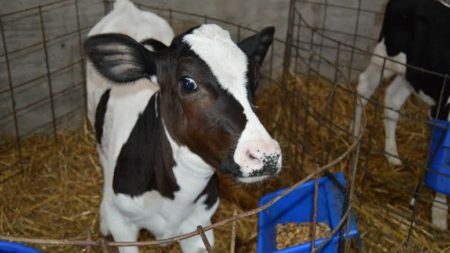 If you get the chance to take a tour of the farm you will meet a variety of cows like Button, Eva, Jetta and Remi, among a few. 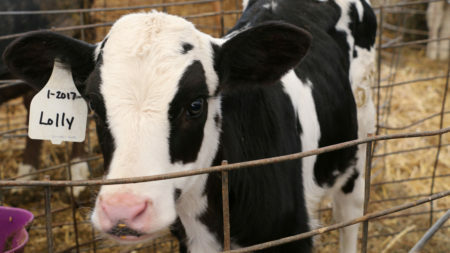 All of the calves are bottle fed from the time they are born till they are about 3 months old. Their diets then transition from colostrum and milk to water and grain. Over the next two years, the babies are grown until they then have a baby of their own and start getting milked with the rest of the herd.